Peter S. Kindsvatter explores the experiences of American soldiers from the First World War through Vietnam. In American Soldiers – Ground Combat in the World Wars, Korea, & Vietnam (University Press of Kansas, 2003), Peter S. Kindsvatter examines war diaries and memoirs to help understand the wartime experiences of U.S. soldiers over the course of half a century. 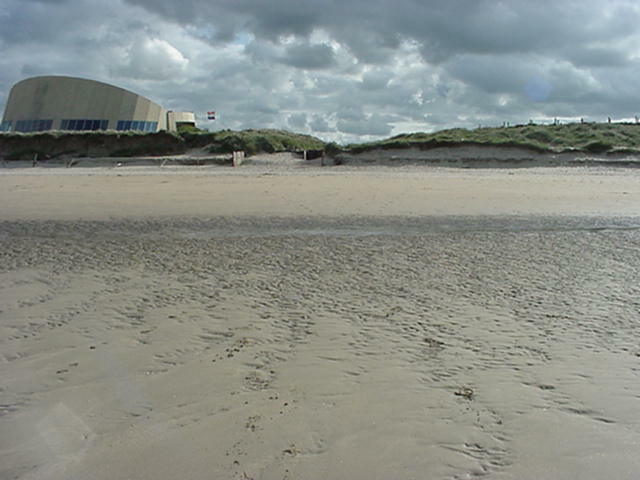 Of specific interest are the individual soldiers and small unit dynamics. To further his analysis, Kindsvatter also incorporates the analyses of other social scientists and psychologists. Interestingly, he also uses literary analysis as he discusses the depiction of the soldier’s experience by wartime novelists such as Ernest Hemmingway. This mix of sources, contends Kindsvatter, allows us to search for a “collective truth.” Although an excellent book, I found the author’s relatively seamless inclusion of fictional accounts in the midst of primary sources – as when discussing white soldier attitudes toward working with their black counterparts – somewhat distracting and unconvincing. A vital dynamic that gets attention throughout the book is the soldier’s identification with his unit and the Army (or Marines). Basic training laid the foundation for identification as a warrior, but one that existed as part of a larger group. This group psychology was essential to developing loyalty, and “[s]uch loyalty to the group is the essence of fighting morale.” The relationship between soldiers, both horizontally with peers and vertically with leaders and subordinates, had a significant effect on performance and morale. Nowhere was this more evident than with the experiences of black soldiers. The American military was segregated until 1949, when the U.S. Marine Corps integrated, leading the way towards eventual full integration by the end of the Korean War (Kindsvatter points out that Executive Order 9981, signed by Harry Truman in 1948 and often credited with abolishing military segregation, only directed equal treatment of soldiers). Although the experiences of blacks and other minorities are brought up throughout the monograph, an entire chapter is devoted to analyzing race relations throughout these wars. 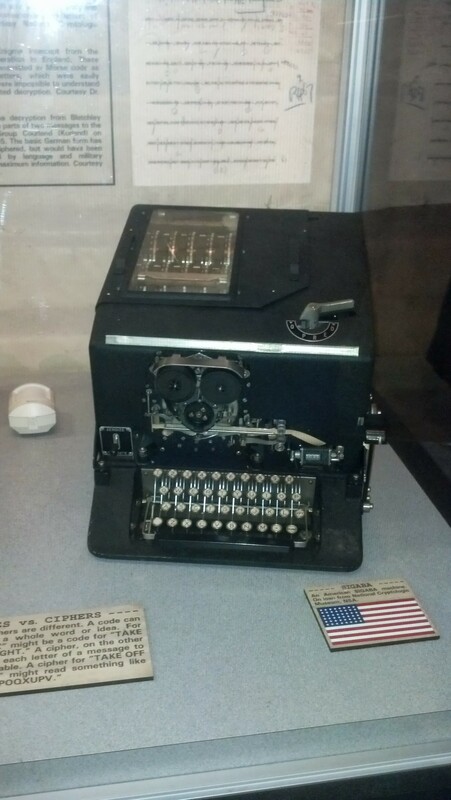 Military Intelligence History: Ciphers in WWII ENIGMA and SIGABA. I wrote an article for Yahoo! a few years ago (that I intend on updating this year) that proposed the top five intelligence victories that turned the tide of war. The ENIGMA story is arguably one of the most significant of these victories. I have yet to see The Imitation Game (it’s on the list! ), but from what I understand, it omits quite a bit of the intelligence work (and luck) that went into breaking the unbreakable code. 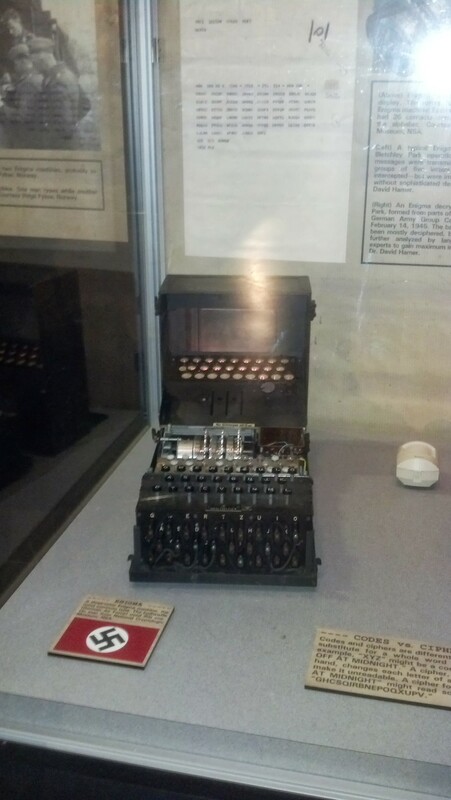 Cracking Enigma took a combination of old fashioned spy work, signals collection (meaning the interception of radio transmissions), and cryptography. Polish breakthroughs combined with a German traitor (provided by the French) resulted in the first successes against Enigma. The British and Americans were able to expand this success into breaking the even more resilient Enigma machines used by the German Navy. 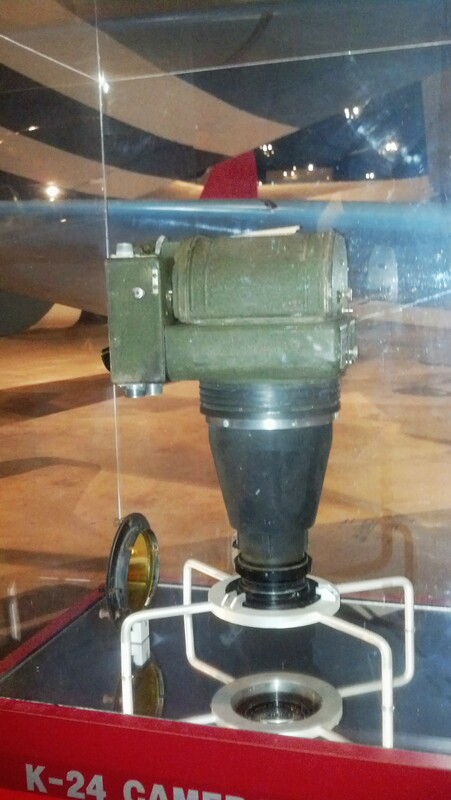 These photos were taken at the National Museum of the US Air Force.